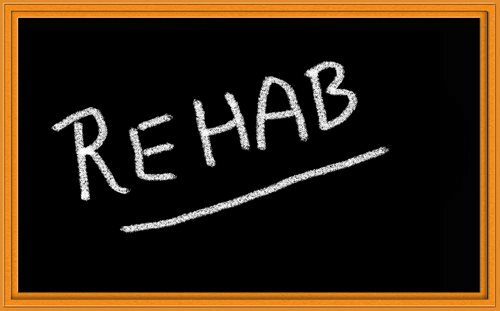 What are Drug Rehabilitation Programs? Recovery programs and rehabilitative treatments allow individuals suffering from drug addiction the opportunity to undergo reformulation and restructuring of habits and behavior with regard to the abstinence from that drug or substance in question subsequent to the conclusion of the Rehabilitation program. Typically, the conditional entry into a drug Rehabilitation program will be contingent upon a non-violent drug offense; individuals who have committed criminal activity classified as violent in nature will rarely be permitted to enter civilian drug Rehabilitation programs – violent drug crimes most commonly consist of any nature of aggravated assault or theft undertaken through threat or deadly weaponry. In certain cases, individuals arrested for the use of drugs may be given the opportunity to enter a drug Rehabilitation program in lieu of incarceration; however, the opportunity to do so will typically relay on a variety of factors, which may include a variety of factors, such as the nature of the drug or substance relating to the criminal activity in questions, the analysis of any or all criminal records or history belonging to the individual in question, as well as the severity of the drug dependence problem experienced by the individual suspect.